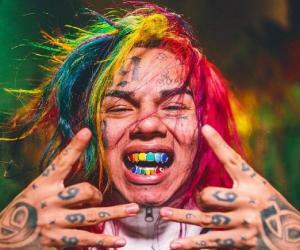 6ix9ine (Pronounced as Six Nine), also known by the names like Tekashi69 or Tekashi, is an American rapper, whose real name is Daniel Harnandez. Find more about his childhood, family, personal life, career, etc. 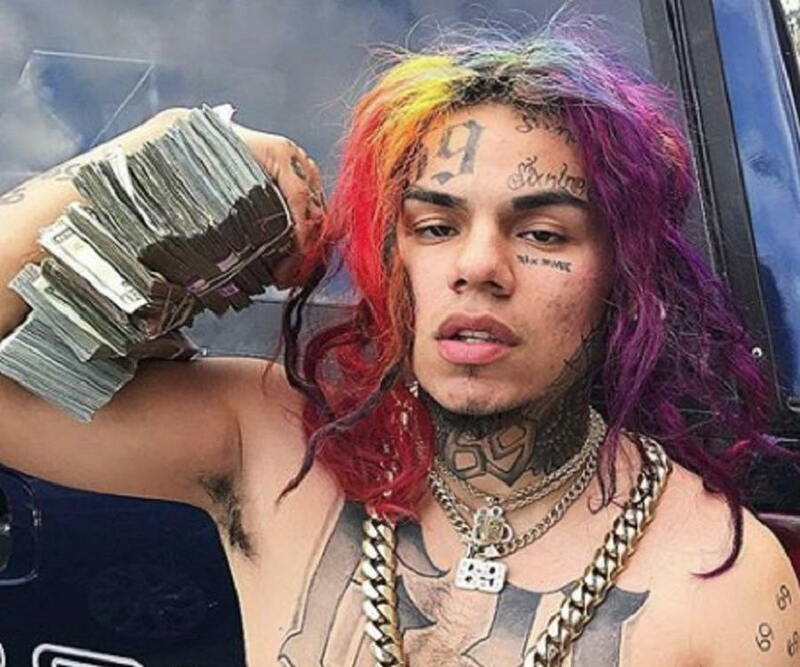 6ix9ine (Pronounced as ‘Six Nine’), also known by the names ‘Tekashi69’ or ‘Tekashi,’ is an American rapper, whose real name is Daniel Harnandez. 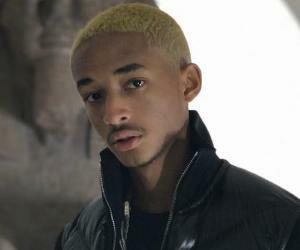 He is best known for his charted single ‘Gummo,’ which was certified as a platinum record. 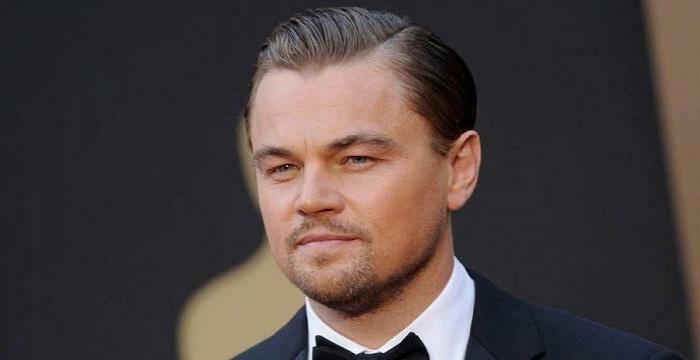 He was born and raised in Brooklyn, New York and faced financial hardships during his childhood. He was expelled from the school and did some street-jobs to earn his living. He began his musical journey by uploading his tracks on internet platforms such as ‘SoundCloud’ and ‘YouTube,’ and soon gained popularity and a number of followers. Harnandez is known for his creative and extraordinary music videos. 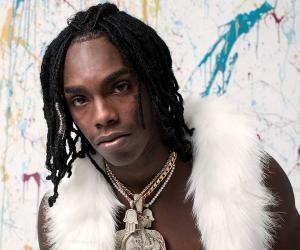 His singles ‘Gummo,’ ‘Kooda,’ and ‘Keke’ made to the ‘Billboard Top 100’ charts. 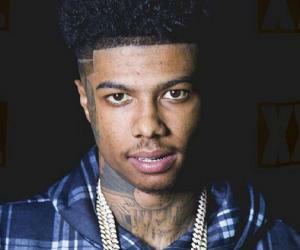 His debut mixtape ‘Day69’ featured some well-known names such as ‘Young Thug,’ ‘Offset,’ ‘Fetty Wap’ among others. He has a number of tattoos all over his body and sports long, colorful hair. Since young age, he has been involved in various criminal cases, and also, he was embroiled in controversies with other fellow-artists. Hernandez has a young daughter. 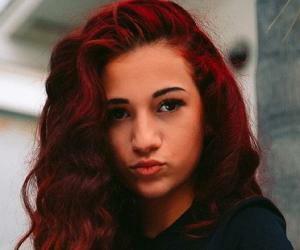 Harnandez was born on May 8, 1996, in Bushwick, Brooklyn, New York, US. His mother is a Mexican while his father, who was murdered in 2009, was a Puerto Rican. When Harnandez was in the 8th grade, He was expelled from the school. After his father’s death, he had to work and earn to help his mother financially. He worked as a bus-boy, then at a bodega and he also dealt in weed (drugs) peddling. He grew up listening to heavy metal music. At the start of his career he was inspired by rapper RondoNumbaNine. He was arrested for selling heroine in front of a store and for beating up the store owner. He served jail-sentence, but escaped a long prison-term as he was a minor. Harnandez started his music career by collaborating with Bodega Bamz. He made name by uploading his songs on the platforms such as SoundCloud and YouTube. As he didn’t have an official account on these websites, he had to release his tracks through a Slovakian label. His early numbers, ‘Yokai,’ ‘Hellsing Station,’ ‘Gummo,’ among others, created a fan-following which grew with his new tracks. His other songs in 2017 such as, ‘Exodia,’ ‘Go Crazy,’ ‘Owee,’ and ‘Zeta Zero 0.5’ established him as a rap artist. 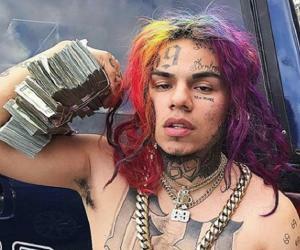 At the beginning of his career, he was known to create well thought-out music videos on a low budget, incorporating incredible outfits, anime, pyro-techniques, explosive visual effects, and Grand Theft Auto themes. This resulted in achieving a quick and great success. During the spring of 2017, he went on his debut Europe tour. His breakout single ‘Gummo’ was released on October 8, 2017; it made to number 12 on the ‘Billboard Top 100’ and brought him immense name and fame. This track produced by Pi´erre Bourne, has recorded over 100 million views on YouTube. He has some disturbing criminal charges against his name. In 2017, he pled guilty to one felony counts of ‘Use of a Child in a Sexual Performance’ (he has three felony charges against him). In early 2015, he had uploaded three videos on his social media page, wherein he and another male were seen with a minor girl of 13-14 years of age. Later in 2017, he spoke about the case in an interview with ‘DJ Akademics’ and stated that he was 17 (a minor) when the incident happened and admitted that he had uploaded the videos on his Instagram account, which then was banned. Later, his claim of being 17 (at the time of incident) was proved wrong. After he pled guilty, he was ordered to complete his GED. If he failed to obtain GED, he was at the risk of facing jail sentence. Harnandez has been involved in a few controversies with other artists, one of these being, Trippie Redd, with whom he collaborated once. Accusations were made against Harnandez that his associates assaulted Trippie Redd in a New York hotel. He hasn’t been in any serious relationship, but has a daughter from one of his relationships. The names of his daughter or her mother are not known. Harnandez is known to give donations to the schools in his native Brooklyn.